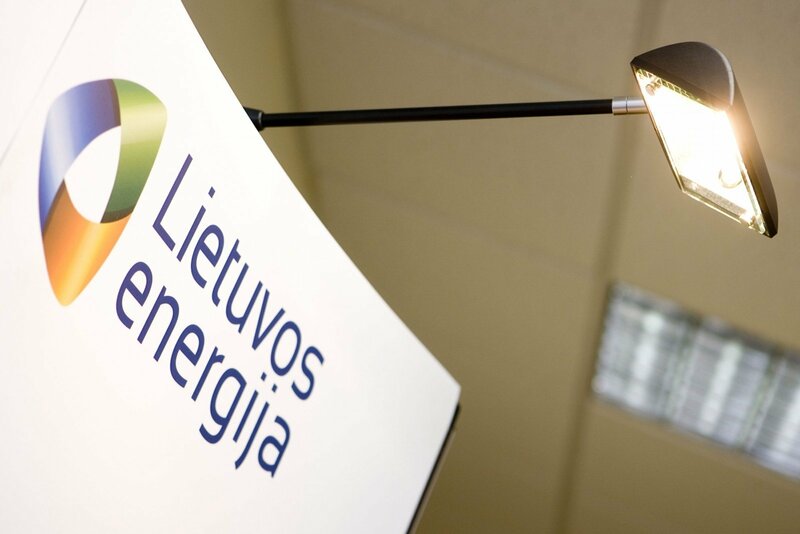 The Lithuanian government has suggested using dividends from two state-owned energy companies to support dairy farmers. 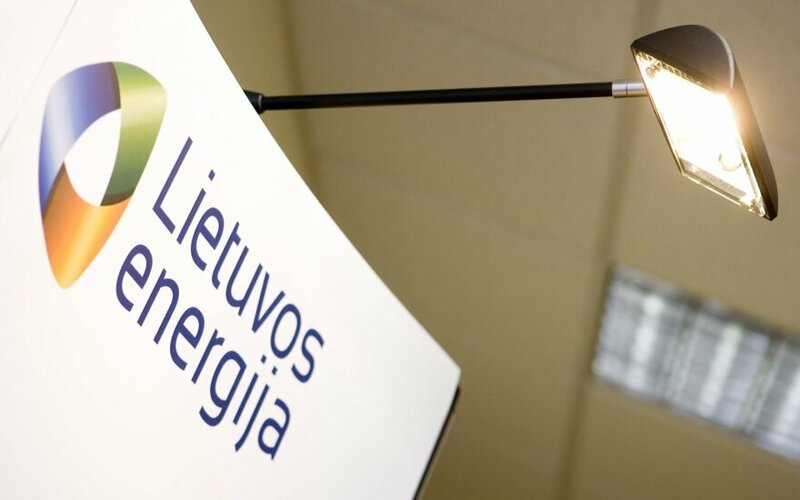 Prime Minister Algirdas Butkevičius has told parliament that Lietuvos Energija and Klaipėdos Nafta will pay twice more in dividends than planned and the extra money could be given to Lithuanian farmers who have been suffering from a lull in the dairy market and demanding for government support. “If the global dairy market situation continues to deteriorate, this morning I received good news that Lietuvos Energija will pay twice more in dividends than planned. Klaipėdos Nafta has also reported the biggest profit since the restoration of independence, its dividends will also be almost twice bigger. So we will have the financial resources in the budget to help our milk farmers without revising the law,” said the prime minister.